The 11 largest beer companies in the world in 2017, pretty much control the world’s beer production, as they are collectively responsible for over 63% of the global production of beer and own the 10 Best Selling Beer Brands Heading Into 2017. Even more than that, because the industry has gone through a wave of mergers and acquisitions that has established several large beer conglomerates, the output of the top two producers of beer is larger than the volume produced by the other nine of the 11 largest beer companies in the world in aggregate. 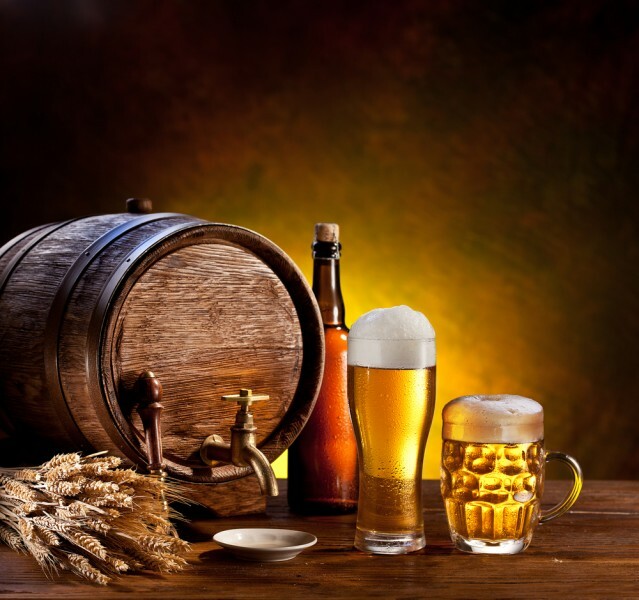 Beer is one of the oldest consumed beverages in the world and continues to be one of the most popular around the world. Despite some recent slumps in consumption, the worldwide beer market is expected to grow. According to a Zion Market Research report, the global beer market is expected to reach $750 billion by 2022 from $530 billion last year. With economic growth in many countries that has led to an increase of the middle-class population, the largest beer companies in the world in 2017 have been focusing on premium brands. According to the aforementioned report, light beer is expected to grow at a faster rate than strong beer, due to consumers becoming more aware of their health and choosing light beer due to its fewer calories and lower alcohol content. At the same time, the development of technology has helped to simplify the process of launching a microbrewery. As consumers are more willing to try new premium beers that come out of microbreweries, they are forecasted to register a higher growth rate. However, despite the strong long-term growth prospects, the global beer market is currently seeing a decline in consumption and production. According to a report from IWSR, global beer consumption declined by 1.8% to 185 billion liters last year. However, the decline was mainly due to economic troubles in some of the largest markets. In Brazil and Russia, the consumption of beer dropped by 5.3% and 7.8% respectively, as the former is facing political turmoil and corruption scandals that led to an economic crisis, while the latter saw its economy dwindle on the back of oil prices dropping and sanctions being imposed by the West. China, another key market for beer, that accounts for around a quarter of production, saw consumption decline by 4.2% as its economy has gone through a slowdown. In addition, Chinese drinkers are moving towards imported and premium brands, while older age groups are switching from beer to wine and spirits. Similar trends of declining beer consumption can be seen in two other key markets: Germany and the U.S. Following trends in consumption, global beer production inched down by 0.2% to 1.96 billion hectoliters in 2016, after having shrank by 0.1% a year earlier, according to Barth Reports. The European Union saw a slight increase in production (of 1.0% to 401.52 million hectoliters), helped by higher output in Italy and Spain, while the U.S registered a drop in production, although North American beer output appreciated by 1.5% to 345.35 million hectoliters on the back of an increase in production in Mexico, whose key beer exporter is the U.S. China also saw lower production, which can be explained by consumers’ switch towards imported brands. With this in mind, let’s take a closer look at the 11 largest beer companies in the world in 2017, based on their production volume, beginning on the next page.